The deadline to apply for the second quarter Community Innovations funding through the United Way of the Bradford Area is Tuesday, April 1. Eligible non-profit agencies may submit a request for up to $1,500. Applications may be received by the United Way office, or by request at admin@uwbanews.org. Along with the application, it is being requested of applicants that a detailed budget of planned expenditures be included. 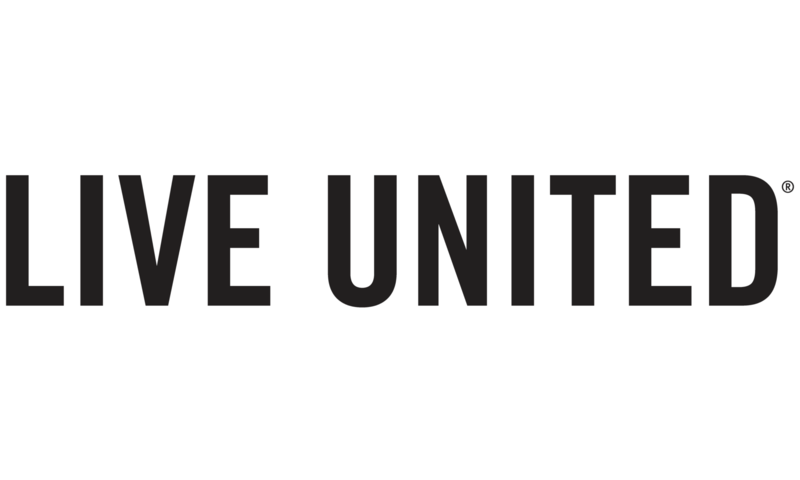 All applications are reviewed by a committee comprised of United Way Board members, with recommendations being presented to the full board for final approval. For more information regarding the application process, please contact the United Way.